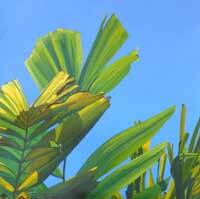 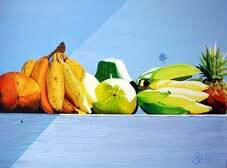 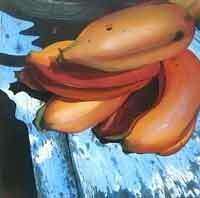 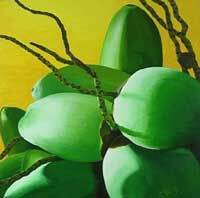 Vibrant colours and brilliant light - Sophi Barnards Still Life and Plant Studies could only be Caribbean. 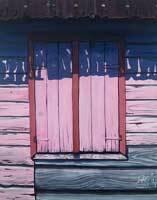 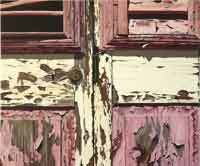 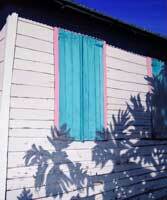 Tropical sun is hard on paint and timber - Sophi Barnards Architectural Studies capture it perfectly. 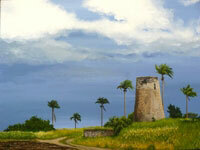 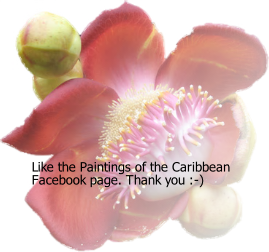 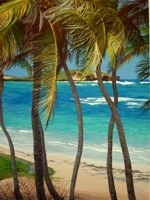 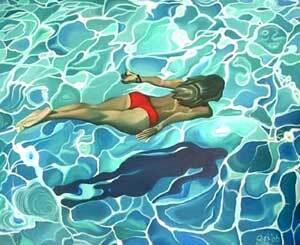 At home within the landscape - Sophi Barnards Landscape and Seascape Paintings of beautiful Barbados. 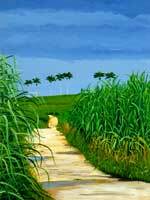 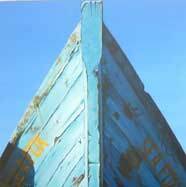 Sophi Barnard is a St Lucian born artist who has made her name painting the island of Barbados. 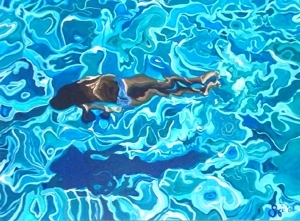 Sophi has taught herself to ‘look’, to see the precision shape and the subtlety of colour, which she executes superbly on canvas. 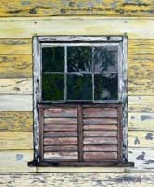 If you want to see more of Sophi’s work, and I’m sure you will, follow the link to SofiStudio.